In today’s world of advanced science and technology, more and more corporations have been using websites for business. It also means that these companies have to face with all the problems related to their websites. Thus, a free website monitoring application is needed to help solve this problem. What could be the most problematic issue for webmasters? One of the most severe problems is downtime, or outage duration. Downtime is the period during which the machine, the equipment, or even the whole system cannot operate normally. This is probably due to a technical error in the system, maintenance, power outage or other issues. 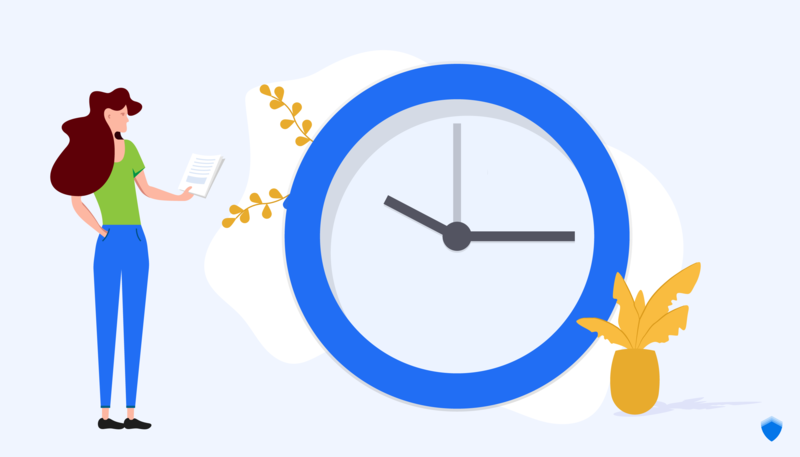 The consequences of downtime are, without doubts, serious – as it might lead to troublesome situations including loss in revenue, staff productivity and even brand damage. Website connection lost, which means users cannot get access to the website of the company. Error message from website: http 500 – internal server error. Response time of the website is slow. 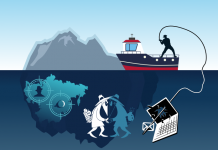 CyStack Monitoring aims to provide the most efficient detection mechanism with absolute accuracy. 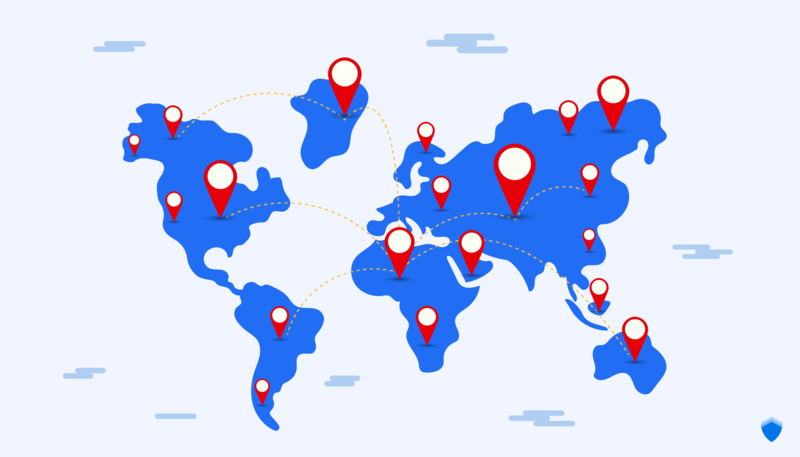 Currently, CyStack Monitoring can successfully check your website from nearly 20 locations worldwide. 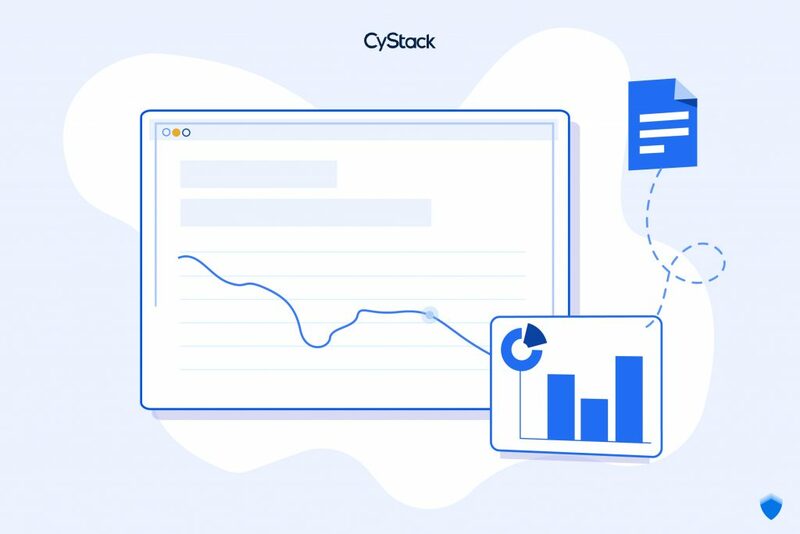 CyStack Monitoring gives your business the most exact notifications when there are any unexpected occurrences happening to your website. This free website monitoring solution continuously operates -monitoring and detecting downtime every 30 seconds at multiple monitoring locations. 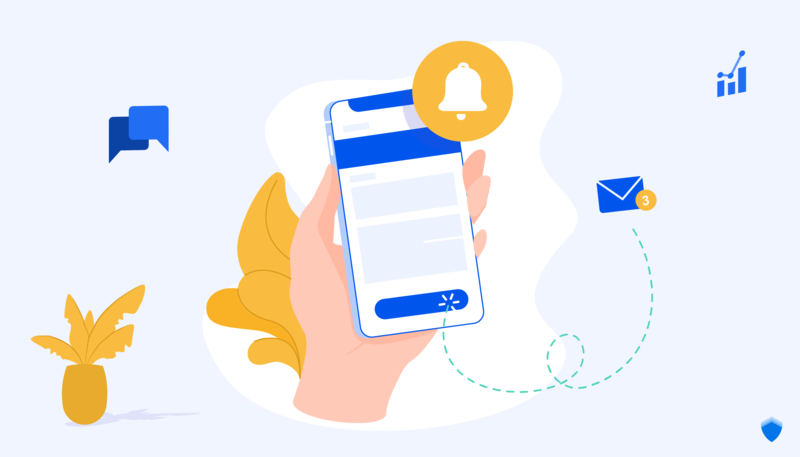 Unlike other tools, when using CyStack Platform Monitoring function, you do not need to be worried about your email being spammed due to junk mails or unnecessary notifications. CyStack makes sure to only send you notifications that you really need to know, when your website has abnormal defacements. Number of incidents occurring during the month. If you have any questions when using the service, contact us to get further guidance and support. This includes proposing effective solutions for the incidents or giving suggestions to our customers. 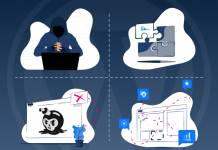 From all the benefits of this free website monitoring solution outlined above, we believe that our service would provide the optimal choice for our customer. Sign up now for a 14-day trial of the CyStack Platform Monitoring function.